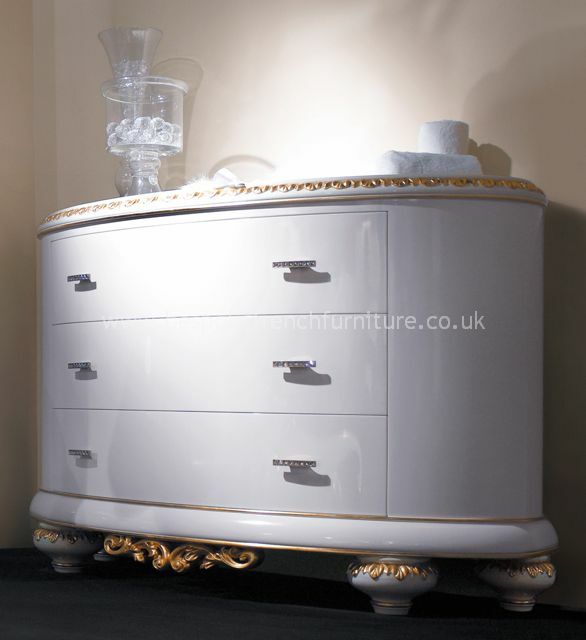 From our Venezia Collection of luxury furniture is this beautiful 3 drawer oval chest shown here finished in glossy white lacquer with gold leaf and Swarovski crystal handles. 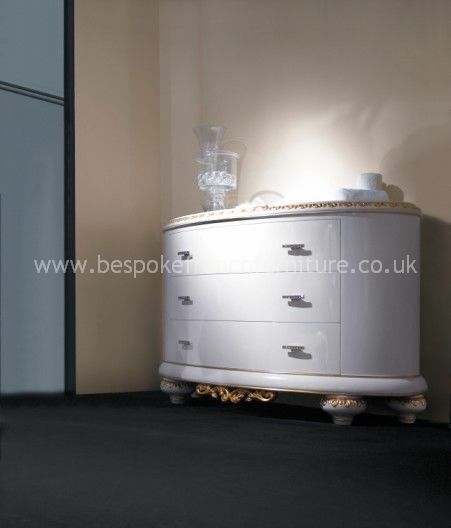 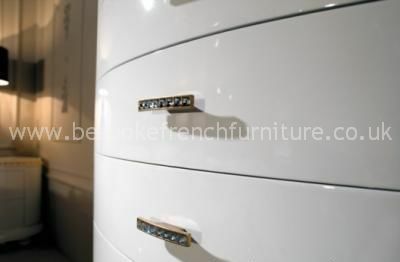 Many other colours are also available in matt or gloss. 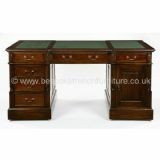 We offer many other complementary pieces in the Venezia Collection - please enquire for full details.